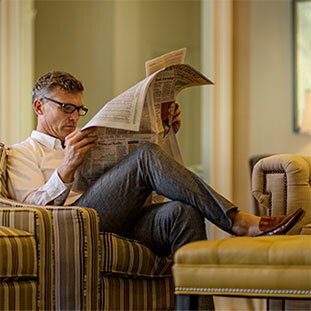 As the premier luxury homes builder in the Apollo Beach, Bradenton, Lakewood Ranch, and Sarasota areas, Neal Signature Homes puts customer satisfaction at the forefront of everything we do. Our outstanding service starts the moment you make contact and extends well beyond your move-in date. 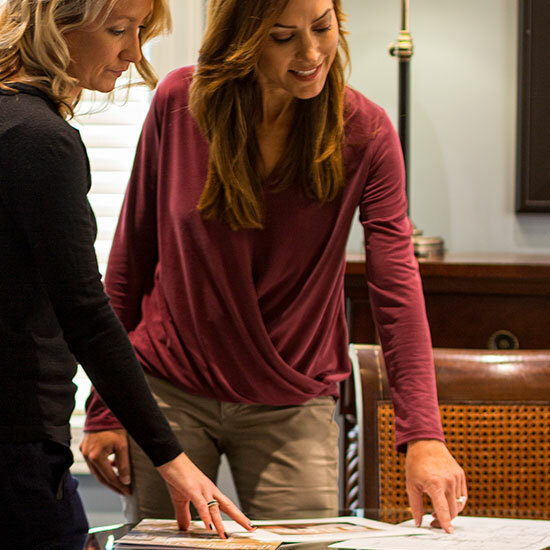 Our 99% homeowner satisfaction rate is no accident. 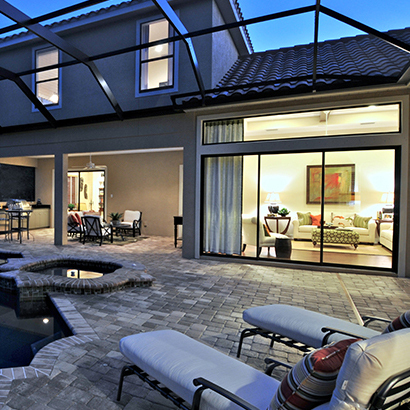 We work hard to deliver a professional homebuilding process that is rewarding and stress-free. Our confidence in our excellent craftsmanship and materials can be seen through our superior New Homeowners Warranty. 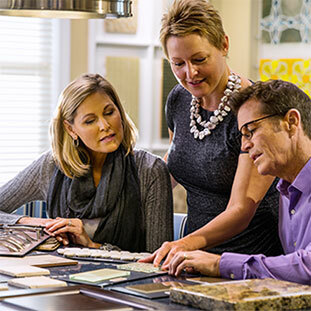 At Neal Signature Homes, we have an unwavering commitment to service and integrity. We will do everything we can to resolve any problems as quickly as possible so that you can get back to enjoying your new home. Submit a request and give details about the issues you’re having. We’ll start solving the problem right away. 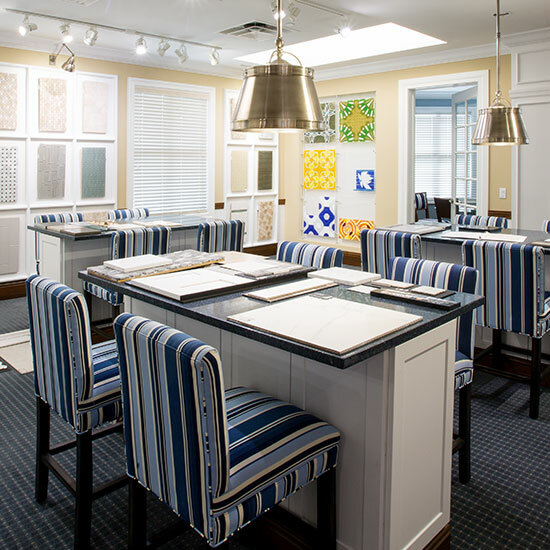 Learn about what makes us different and discover custom options for your new luxury home! Find out what’s covered under the Neal Signature Homes Warranty and why our customers are so satisfied. See the quality of Neal Signature Homes craftsmanship and design in person to get a feel for the work we do and the quality of our brand.